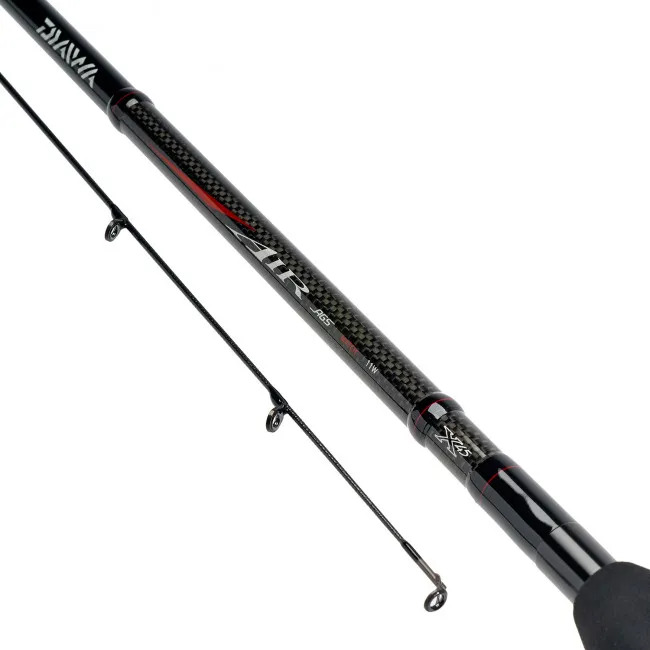 Rod recovery on the Daiwa Air AGS Match Rod is helped and enhanced by Daiwa's X45 compression zone technology, with gives an increased rod life, and improved performance, making this a good choice for the regular competitive angler, whose tackle is going to be subjected to hard, frequent work outs in the water. Quicker blank recovery means a faster turn around, and gives you the confidence and rod performance to keep fishing for longer, maximising your catch rate. The EVA handle is shaped for comfort,and gives you a rod that feels good to handle, while the Megatop quiver tip gives responsive, accurate action that leads to a fully informed fishing experience whenever your rod is in the water. 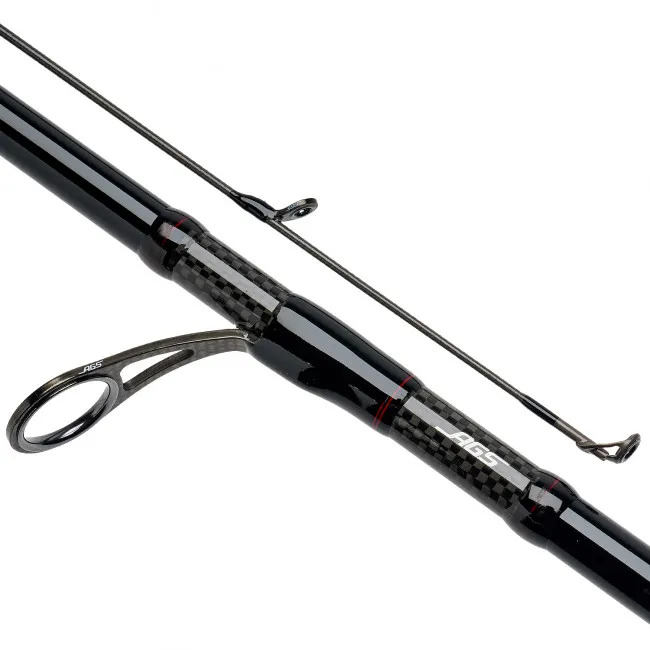 Designed for performance power and pinpoint accuracy, this is an ideal rod for the match-level carp angler, as well as offering all round performance however and wherever you choose to fish. 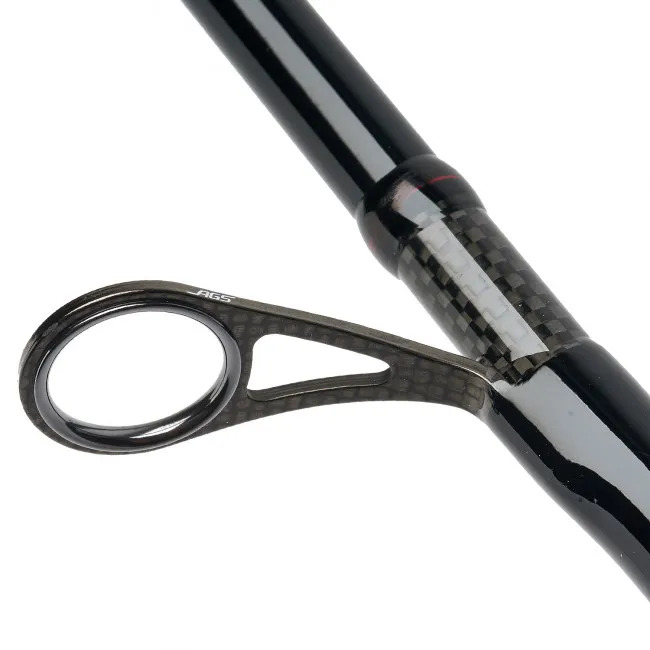 Match anglers will love the fast, responsive handling of this affordable match-tailored rod, which offers flexibility and power without compromising on speed. 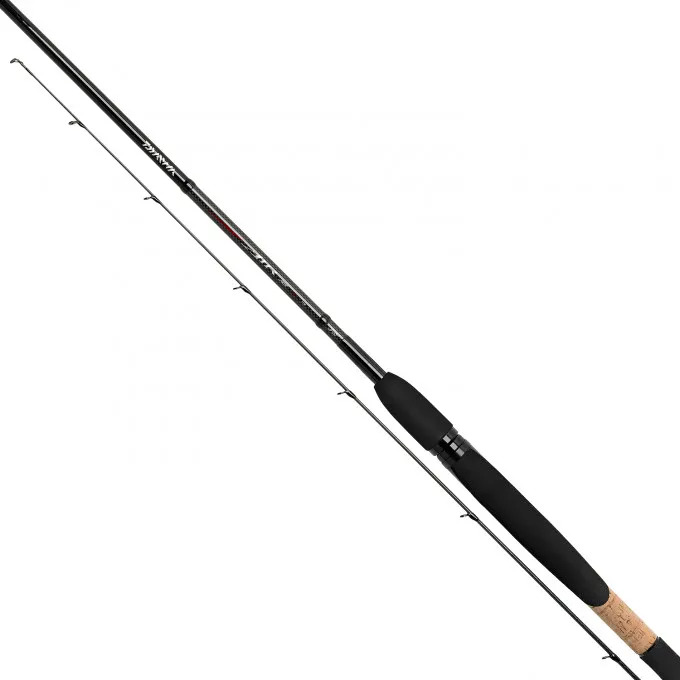 When you're looking for a match rod, you're looking for fast recovery, performance under pressure, and the ability to handle heavy weights whilst remaining accurate and responsive. The Daiwa Air AGS Match Rod packs in all of this and more, giving you a rod that will be an asset to any tackle set up. 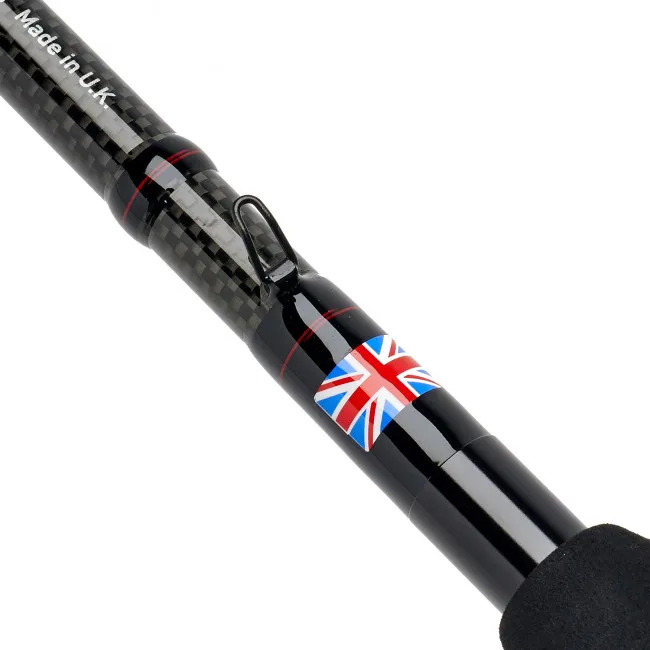 The X45 technology compression zones, with their blank recovery assistance, make this a must-have rod if your angling involves heavy work during regular sessions. Even for those who don't get out on the bank as often as they'd like, and whose rod may not see the amount of action they'd prefer when they are by the water, the better your blank recovery, the longer your rod will last, and the happier you'll be on your angling journey.